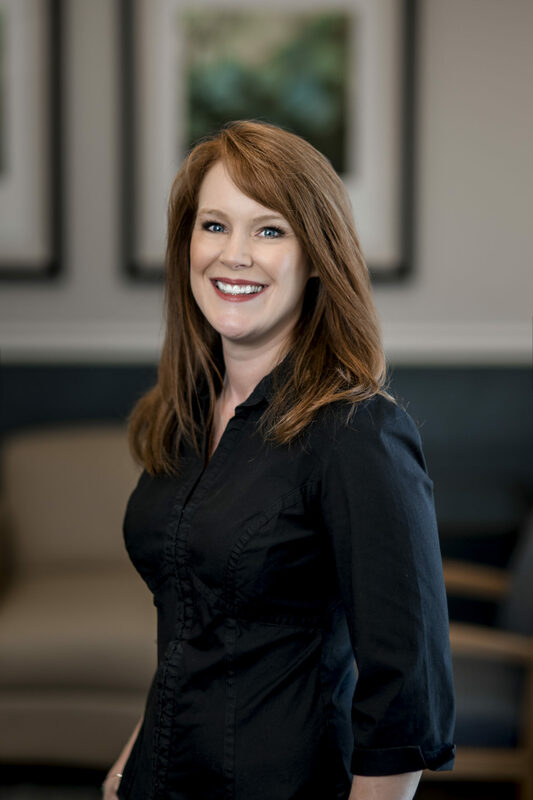 Dr. Jane Breeze was born and raised in Festus, MO. 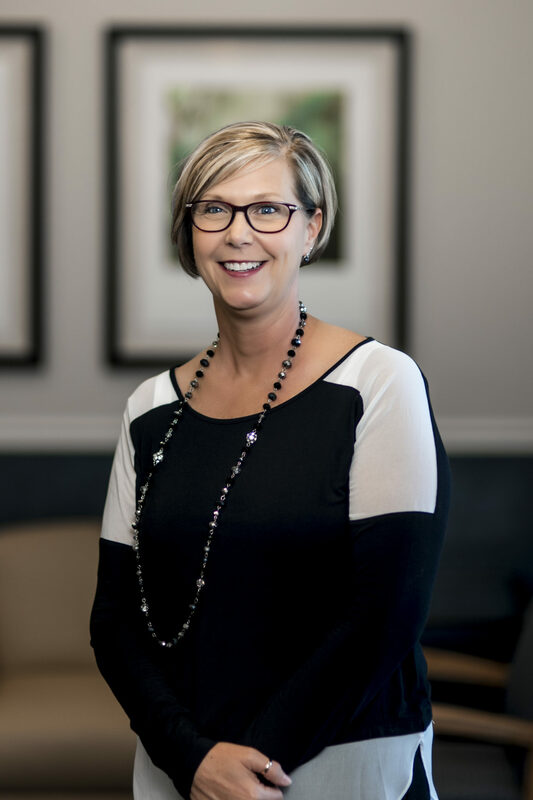 She graduated from Festus High School and then attended Jefferson College in Hillsboro, MO. She finished her undergraduate studies at Southern Illinois University in Edwardsville, where she earned a bachelor’s degree in Biology. 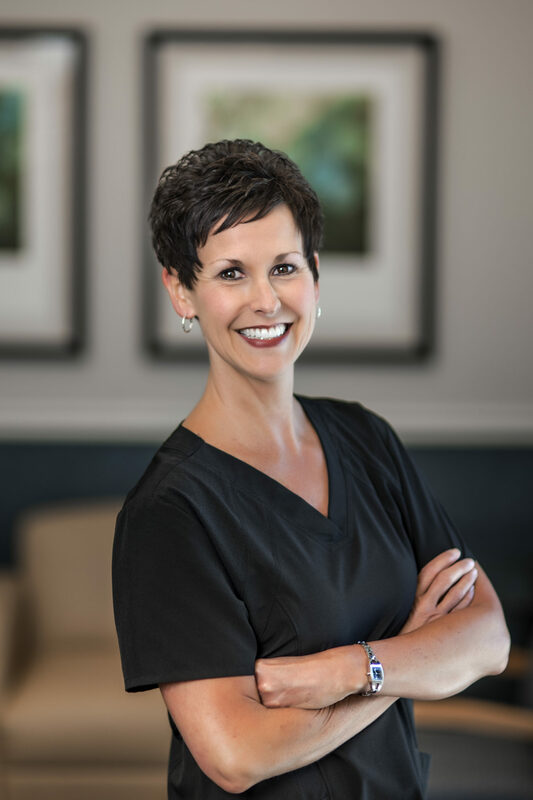 She then attended Southern Illinois University School of Dental Medicine and graduated in 2001 with her Doctorate of Dental Medicine. 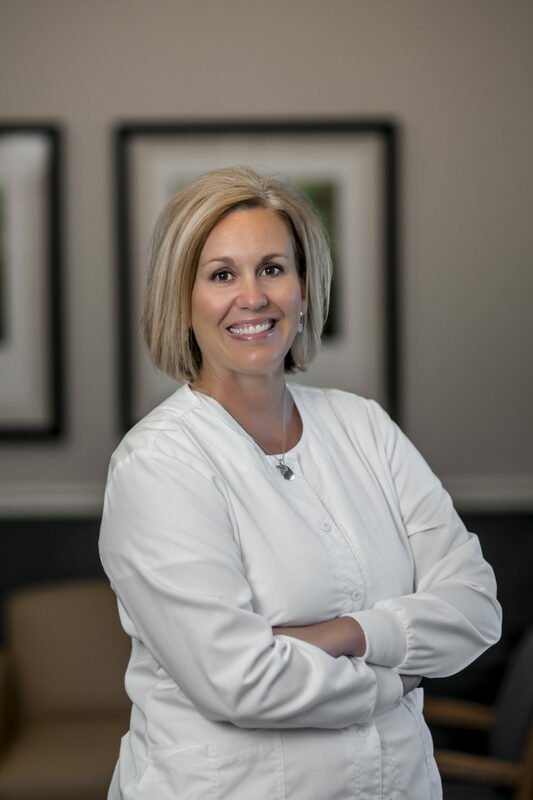 Dr. Breeze returned to her hometown of Festus following graduation and started her practice in 2001. 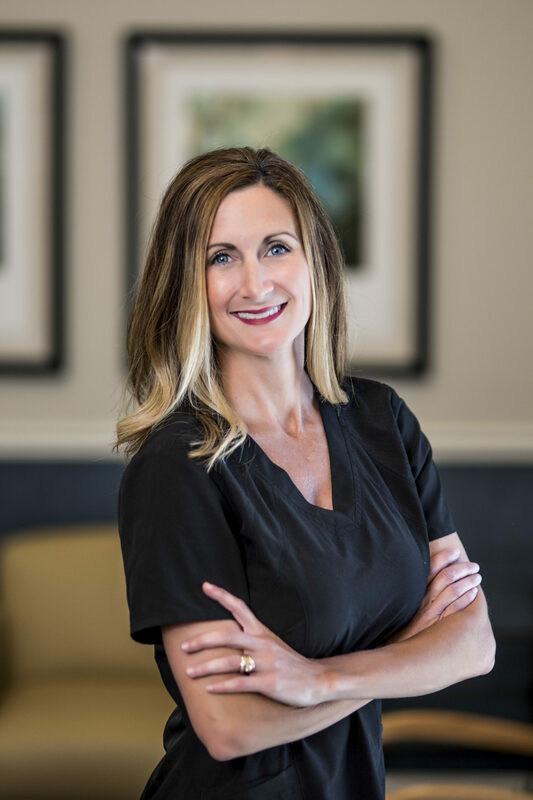 Her goal is to educate her patients in the benefits of good oral health, as well as to provide superior quality, compassionate care that results in beautiful smiles for a lifetime. 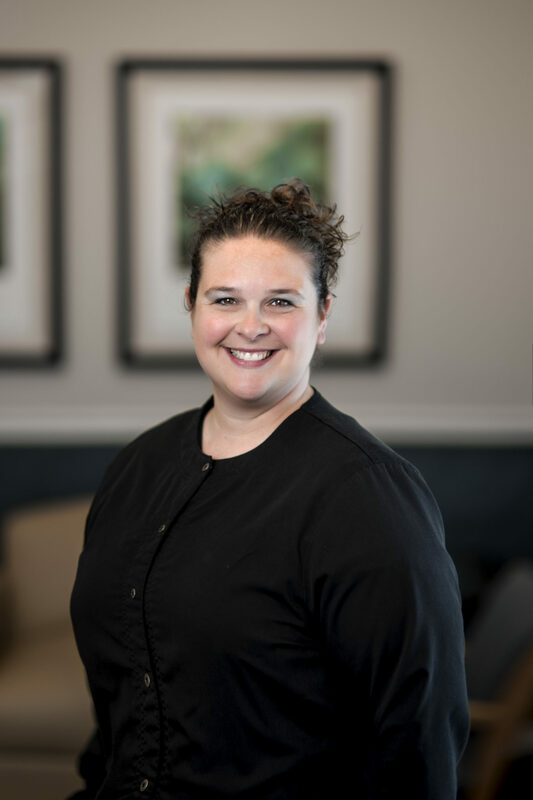 Dr. Breeze lives in Festus with her husband, four sons, and three dogs. She enjoys attending her boys’ soccer, football, and basketball games, as well as traveling with her family. Some of her favorite destinations include Bennett Springs State Park in Lebanon, Missouri; Captiva Island, Florida; Kauai, Hawaii; Aspen, Colorado; and Niagara Falls, Canada. Her favorite hobbies include reading, writing, wine tasting, and fly fishing. 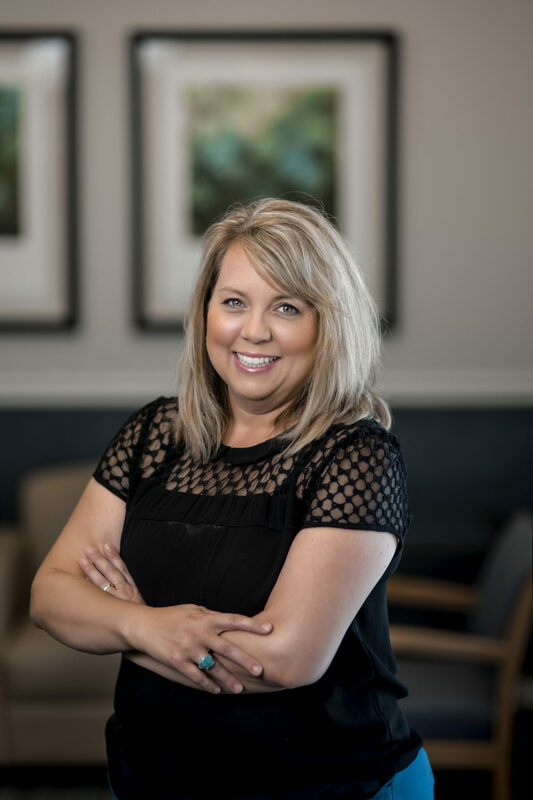 Brenda has provided Jefferson County over 25 years of dental Care. 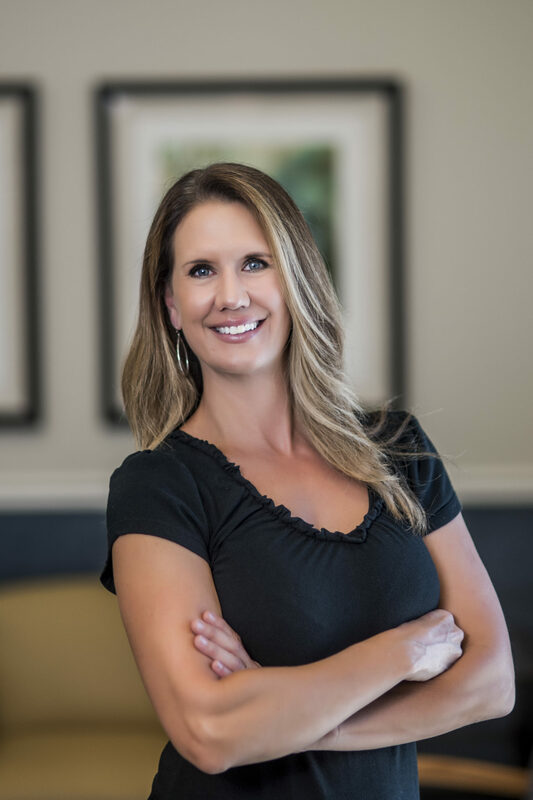 She says she has especially enjoyed the last 13 years with Breeze Dental Care. 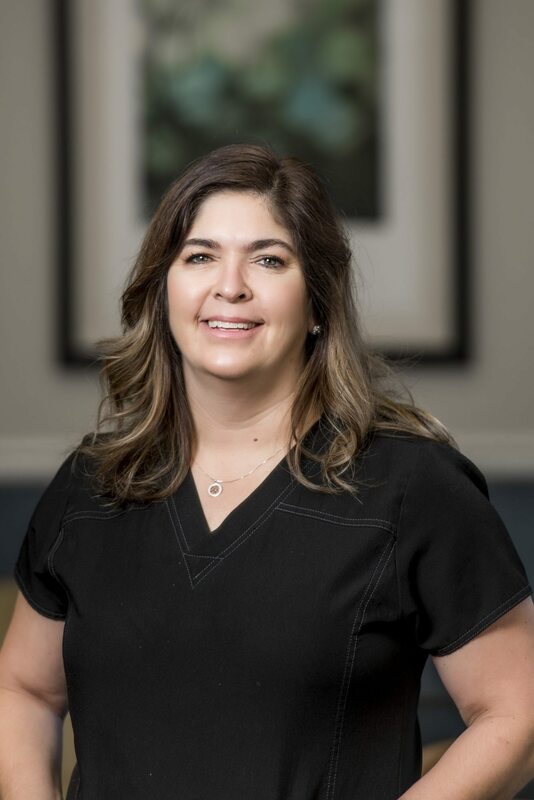 Brenda diligently provides treatment respecting the personal needs of each patient. Dependability, loyalty and honesty describes her level of care. 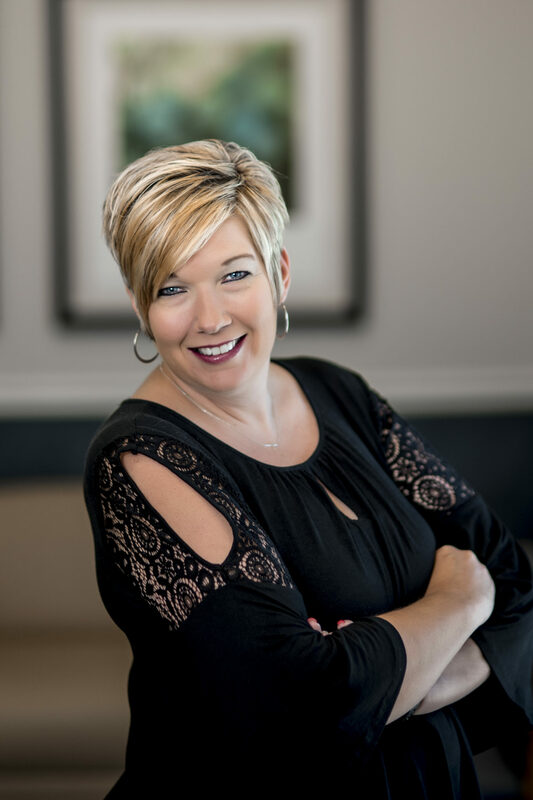 Brenda has been a member of the American Dental Hygienists Association for 27 years.